Why is it hard to apologize to your wife? 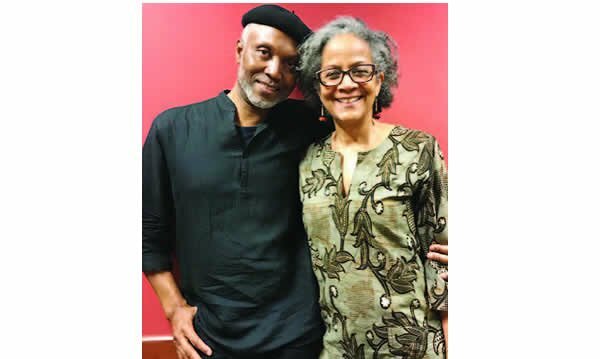 The writer Okey Ndibe (from Nigerian descent) who lives in the United States of America, has given an interview together with his wife Sheri. Okey recounts his difficulties with apologizing to his Sheri. They talk about other things as well.